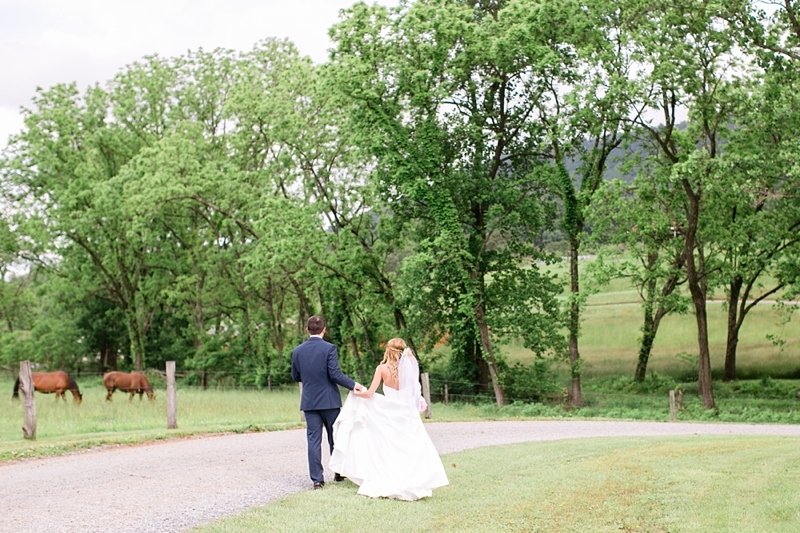 Surrounded by the Blue Ridge Mountains in Virginia, Aaron + Julie promised forever. Relaxed and calm, even the threat of thunderstorms couldn’t get them down. They beamed at each other the entire day and celebrated their love…but also celebrated two families coming together. I can’t rave enough about their oh-so-fun bridal party and their loving family members who brought so much enthusiasm to this wedding. On a nostalgic note, I loved returning to the southern town where my wedding photography journey began as a college student (almost a decade ago!!) Aaron + Julie, it was an honor to capture your day. I could have photographed their portraits all.day.long. I can't get over the magnificent scenery of the Blue Ridge Mountains. 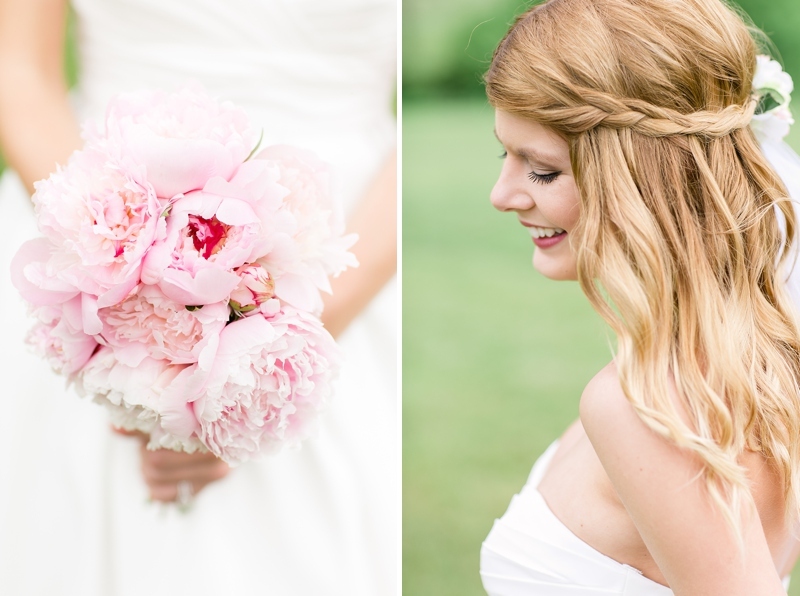 And Julie + Aaron, you two couldn't be more perfect! Can we talk about the floral arbor?! Stunning. Thunderstorms started rolling in, but they held off until portraits were done. Woohoo! Sometimes it's fun to photograph the cake in an out-of-the-box manner! The parent dances were tear-jerkers. Julie danced with her dad and step-father and Aaron with his mama! The crew at this wedding knew how to dance! I could have photographed their portraits all.day.long. I can't get over the magnificent scenery of the Blue Ridge Mountains. And Julie + Aaron, you two couldn't be more perfect! Ceremony time! 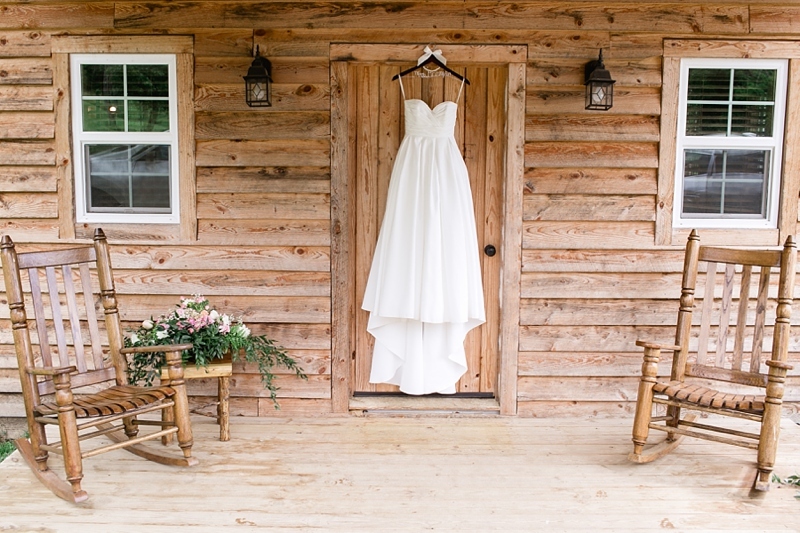 Such an emotional, sweet walk down the aisle Can we talk about the floral arbor?! Stunning. Thunderstorms started rolling in, but they held off until portraits were done. Woohoo! Sometimes it's fun to photograph the cake in an out-of-the-box manner! Perfect summer-time treat for their guests during cocktail hour: frozen lemonade Soon after the reception started, it POURED! Thanks to my second shooter, Kelsey Schwenk, for this darling shot of the flower girl dancing in the rain The parent dances were tear-jerkers. Julie danced with her dad and step-father and Aaron with his mama! The crew at this wedding knew how to dance!